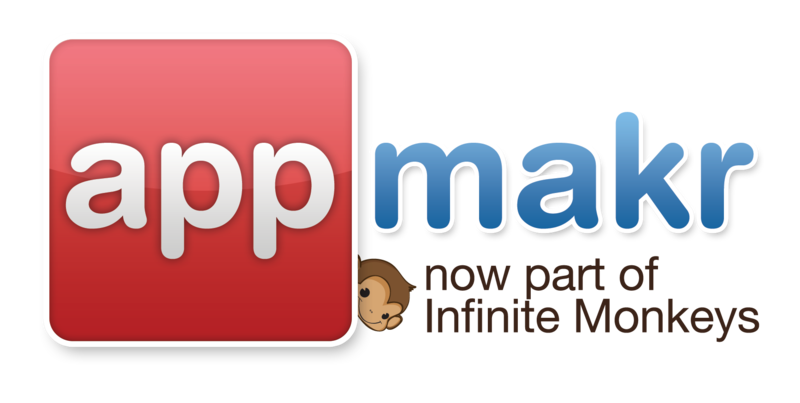 Your app has also been submitted to our Monkey Market as a Native Android app. It should be live within an hour of submission. After 15 hour still not available in apps.monk.ee store. I did something wrong? Soon I received an email from the Customer Support Team. My app is in the monkey market now. Thanks !! I tested your app and verified that it is appearing in our Monkey Market. If you are still unable to locate your app, please submit a ticket request to us via our website ( http://infinitemonkeys.mobi/)). Sorry baran çiçek, but we seem to have run into a small problem submitting your app: baran_cicek. One of our Technicians will review it personally and send you the details about what we need to do to fix it. Salve,l' APP da me creata risulta ancora " APP in progress ",potete aiutarmi?